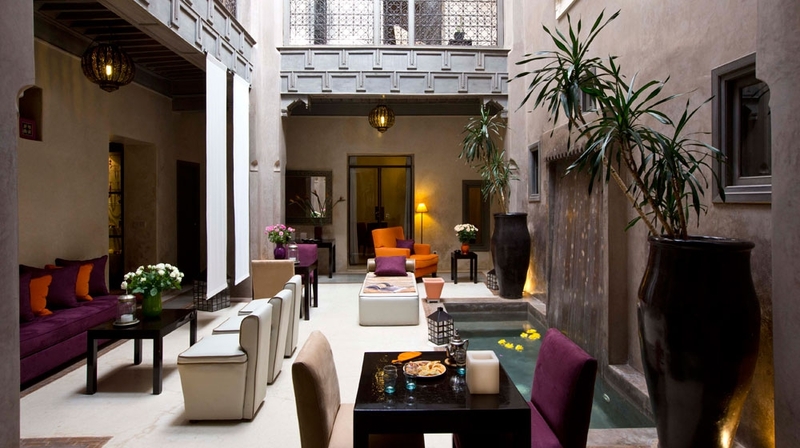 Dar Les Cigognes boutique hotel faces the gates of the Royal Palace in the heart of the historic medina. 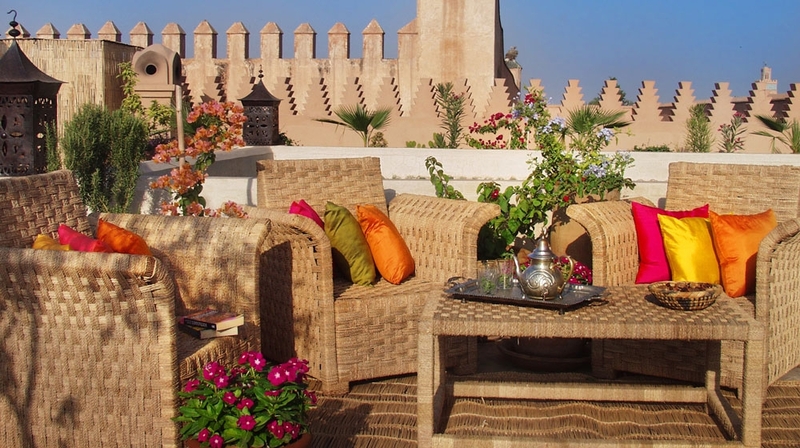 Marrakech is a chic destination, as much for its stylish riad houses and small hotels, as for its vibrant restaurant scene and nightlife. 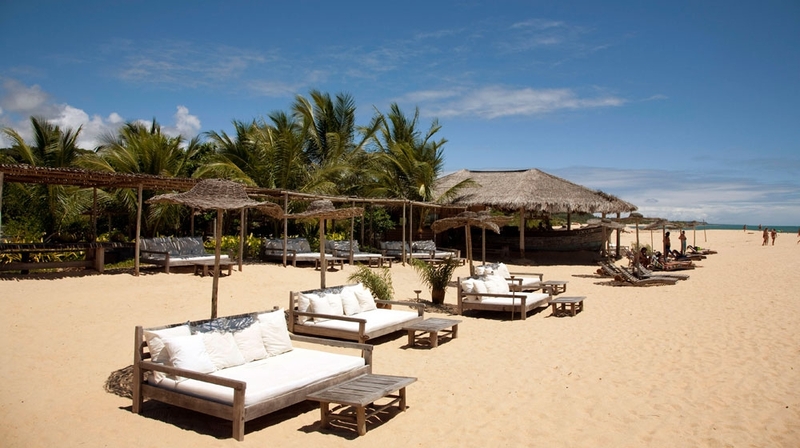 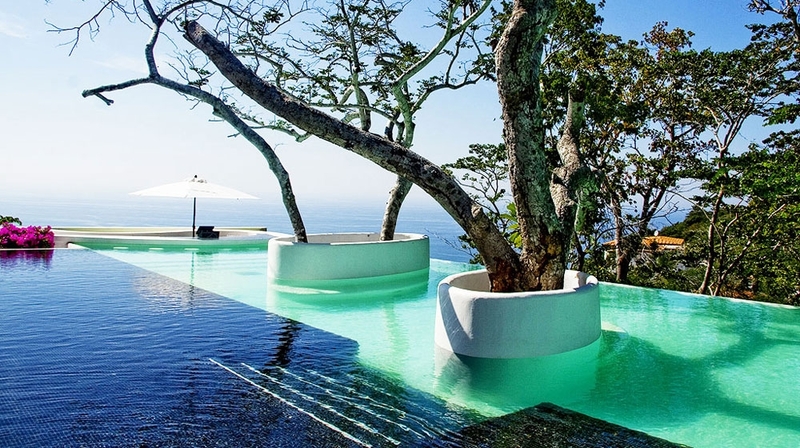 A chic hotel with bags of flair. 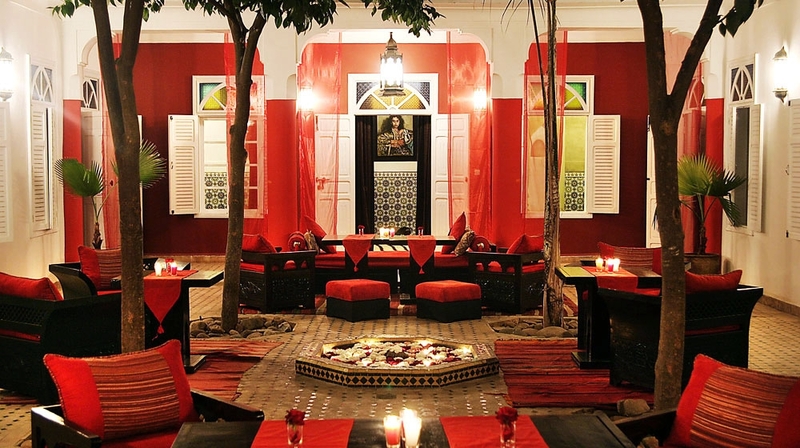 Riad La Maison Rouge is a small boutique hotel in the centre of Marrakesh, located in the Berrima district, close to the bustling Jemaa El Fna Square. 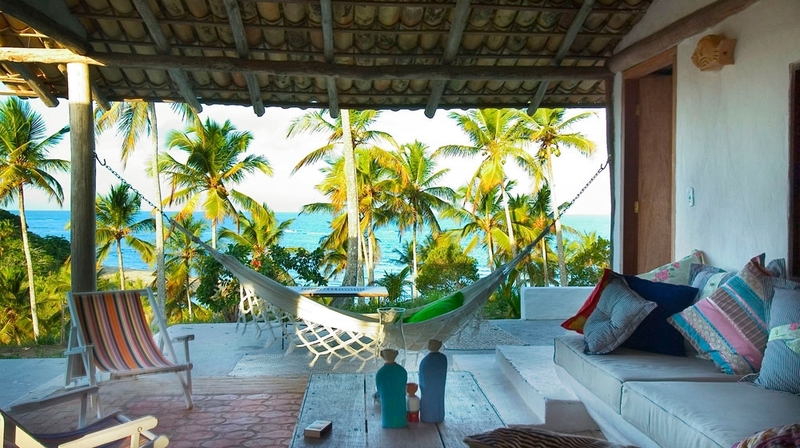 This authentic and traditional riad is just a short distance from the Bahia and El Badi Palaces, and within easy reach of the citys best monuments.